"Postpartum depression nearly killed me." "Postpartum depression almost killed me." When I caught myself making plans to leave my family, to settle my affairs, I realized I was unwell. In the months leading up to my third daughter’s birth, I knew something was wrong. I wasn’t excited about her arrival. I wasn’t excited about anything, and my life should’ve had me over the moon. I was graduating from college, finally. My husband was getting his master’s degree. He was starting a new, exciting, and even safer job that brought home more money. But I wasn’t excited; I was sad. It wasn’t long after the baby, myself and my two toddlers were home alone together that I realized I was profoundly depressed. I was more depressed than I’ve ever been in my life. Not long after giving birth, Lea realized she was profoundly depressed. Image via Pexels. I couldn’t go more than a few hours without breaking down and sobbing, or screaming, or hiding in my room away from the children, trying to find a place quiet enough to silence my anxiety. I started imagining my own death, vividly and terrifyingly. When I washed the dishes, I imagined slipping and slicing my wrist open with a steak knife. When I opened the door to the balcony of our condo, I saw myself tripping and falling head first onto the pavement below. When I sat behind the wheel in the car, I envisioned myself accidentally speeding through the turnaround before the bridge and the minivan crashing over the side and into the river below. These images made me nauseated, particularly when they included my children. My children in the back seat of the same minivan, slowly sinking into the water. My children staring out the window at my lifeless body on the ground below. My children stepping into the pool of blood on the kitchen floor. The idea of hurting myself was becoming more plausible, and the idea of inflicting that hurt in some way on them was unbearable. I started to fantasize about running away, leaving them and my husband, and just driving until I disappeared. I was suffering from severe Postpartum Depression. 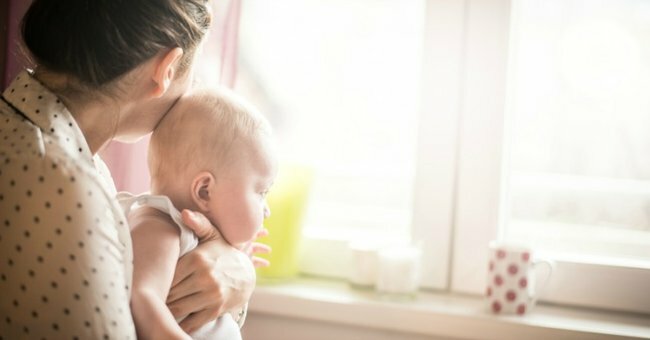 Postpartum Depression effects one out of every seven new mothers. But out of those millions of women, only 12 percent ever seek out treatment. Some of the others end up in the news — strapping babies to their chests and jumping off buildings, drowning their kids in the tub, killing themselves in myriad ways. Nashville star Hayden Panettiere spoke about her experience with PPD. Post continues after video. 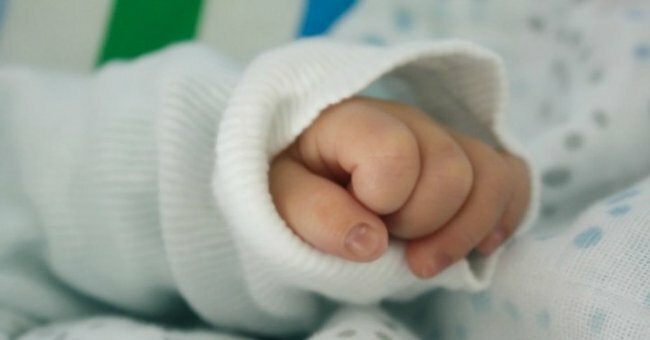 In the UK, when researchers decided to add suicide to the list of causes of maternal mortality, it jumped immediately to #1, killing more new mothers than infection and cardiac arrest did. We don’t measure suicide as a cause of maternal death in the US, but we do know that thousands of women of childbearing age take their lives each year. Many people don’t know this, but PPD often starts during pregnancy, as mine did. It’s not the same for every patient, as no disease is the same for every patient. Postpartum Depression can show up before a baby, with a baby, or months after a baby is born. It doesn’t always manifest as it did for me, with hopelessness and joylessness and the constant crushing weight of inconsolable guilt. Sometimes it manifests as paranoia. Sometimes as panic attacks. Sometimes by the inability to experience or express joy and love. I didn’t seek out help until I started actively planning to take my own life. When I caught myself making plans — plans to leave my family, to settle my affairs — I realized I was seriously unwell, and that it wasn’t normal. I started seeing a psychiatrist and working to treat my disease. It’s been two and a half years since I had the bout of Postpartum Depression. It’s not a simple cure. There isn’t a finish line with confetti and fanfare. There isn’t a day when I will wake up and suddenly be cured. Depression doesn’t work that way — it doesn’t simply disappear as easily as it shows up. It’s like diabetes; you have to manage it for the rest of your life. I’m not ashamed to have survived Postpartum Depression. I’m proud to be part of the community of Warrior Moms, women who have experienced PPD and other post- and peri-natal mood disorders. Those diseases are as real as pre-eclampsia and hyperemesis gravidarum, and are just as dangerous. 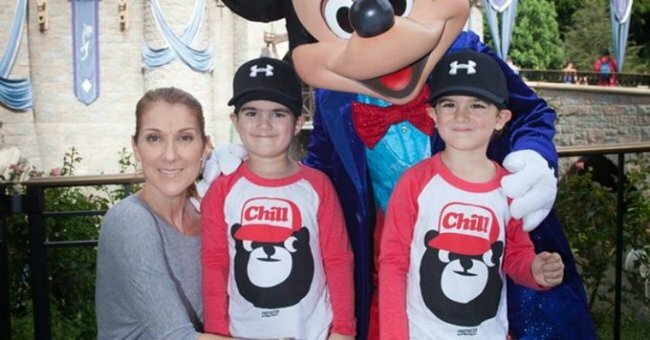 Singer Celine Dion suffered from PPD. Image via Facebook. I’m grateful to have come to a place where I can appreciate all the wonderful things I have in my life. And I’m always ready to tell another mom that she can get to this place, too. This post originally came on YourTango and was republished here with full permission.